The ECB has lowered its interest rate to 0.4%, and has increased QE by more than the market expected. But however many trillions Draghi throws at the problem, it will make no difference. It is impossible to solve a problem by the same means that caused it. Adding debt to excessive debt will make the final collapse that much bigger. The ECB is not the only bank willing to print money. All major central banks, including the Fed, will join the ECB in more QE and more negative rates until the world drowns in worthless money. The fundamental and technical factors for gold are more bullish than ever. In 2016, gold has moved up 20-25% in most currencies. 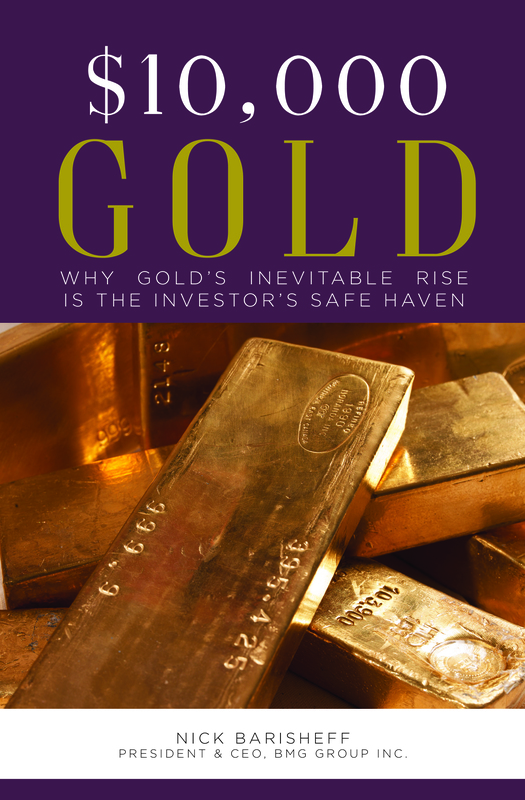 As currencies continue to weaken, and global money printing continues on a massive scale, gold will continue to rise. Desperate governments and central bankers will make a final attempt to save the world by printing unlimited amounts of money. They will fail, which means that, after the hyperinflationary period, most assets will implode. The gold/silver ratio clearly shows that the real move in gold, and especially silver, has not started yet. We could see a quick move to $1,400 for gold and, if it doesn’t stay too long at that level, the acceleration is likely to continue towards the previous high of $1,900. Silver will move twice as fast as gold, reaching $50 in 2016. These prices would mean some major geopolitical or financial problems in the world. In a fragile system resting on a foundation of debt, any catalyst can cause irreparable damage and a domino reaction that no central bank can stop. All bubble assets (stocks, bonds and property) will go down by at least 75-90% against gold in the next few years. 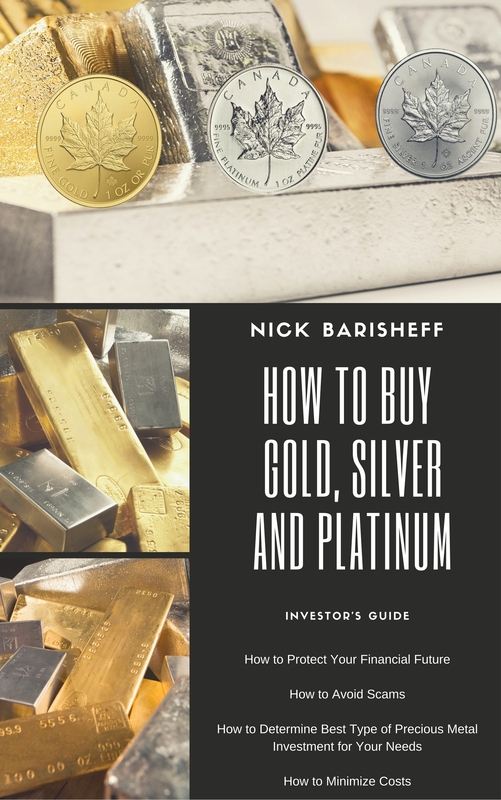 A 10-25% holding in gold and silver would insure against such a drop, since the precious metals are likely to go up at least 5 times, but more likely 10 times, in real terms in the next few years. Physical gold and silver represent a unique opportunity to insure your wealth against the total wealth destruction that is coming. 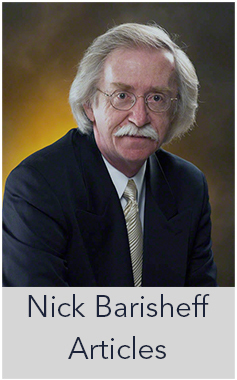 The beauty of gold and silver as insurance is that, unlike conventional insurance, they have an intrinsic value that never expires. Gold and silver have been money for thousands of years, while no paper currency has ever survived. To buy an insurance that both protects your assets and appreciates in value is clearly an offer that is difficult to refuse.